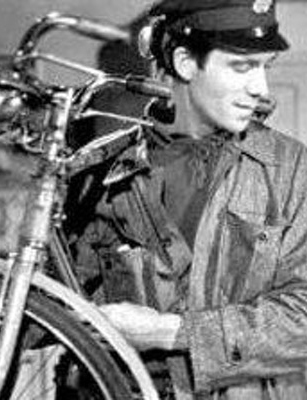 Join the American Italian Cultural Center for its screening of Bicycle Thieves. Directed by Vittorio De Sica, this neorealist film follows the story of a poor father in search of his stolen bicycle. Without the bike, he will lose his job and be unable to support his young family. As part of the AICC’s bi-monthly film series, Ladri e biciclette will be shown in its original Italian with English subtitles. The film screening is free for AICC members and students with a valid university or high school ID, and a suggested donation of $10 for non-members.